Moonshine Haze from Rare Dankness is an Amnesia Haze x Nevil's Wreck hybrid with tropical aroma and creative high. 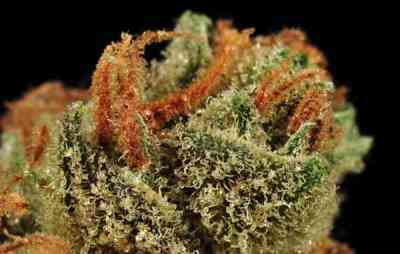 This Sativa strain combines three of the most valued marijuana genetics worldwide. First, we have Soma's Amnesia Haze, more especifically a mainly Indica female phenotype selected from seeds produced between 2005 and 2009 and internationally renowned for its lemony flavour and stimulant effect. On the other hand, and as male parent, we have Nevil's Wreck, a hybrid between Arcata Trainwreck and Neville's Haze that combines the yields and fast flowering of the former with the intense and almost psychedelic effect of Neville's Haze. 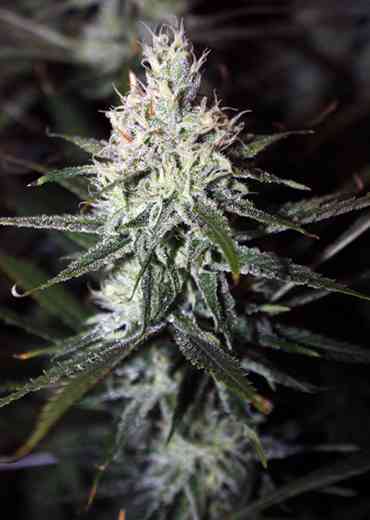 Thus, Moonshine Haze grows vigorously during the growth stage and needs around 70 days to ripe. The large amount of trichomes produced bring a very special combination of terpenes and cannabinoids. The taste remind of exotic fruits with Haze and pine notes, while the effect is creative and stimulant. 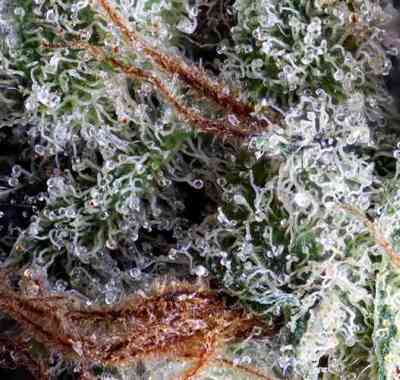 Moonshine Haze was awarded as Best Sativa strain at the 2011 High Times Cannabis Cup.